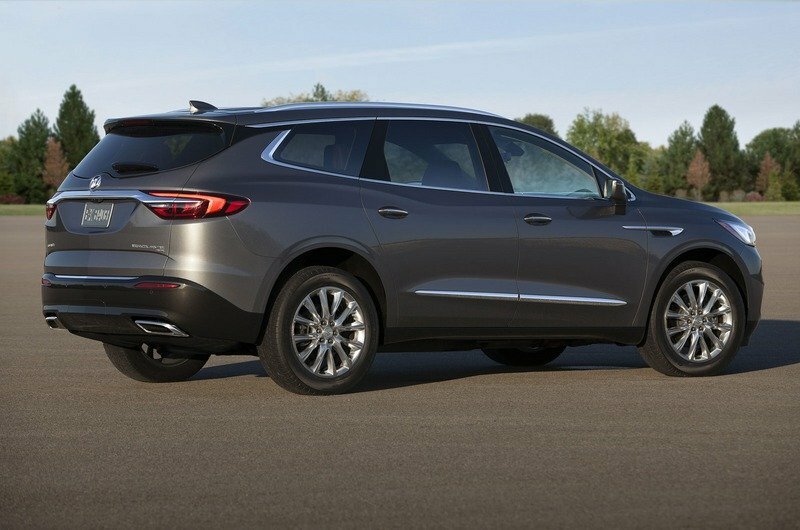 The second-generation Enclave may sit a bit lower and have a slimmer body, but according to Buick, its third row has more space than the competition. 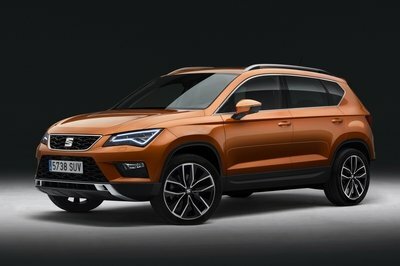 It’s said to offer 5.6-inches more legroom than the Acura MDX, 4.5-inches more than the Audi Q7, and almost three inches more than the Infiniti QX60. Both rows of seats fold flat of expandable cargo room that is also said to offer more space than the aforementioned competitors. 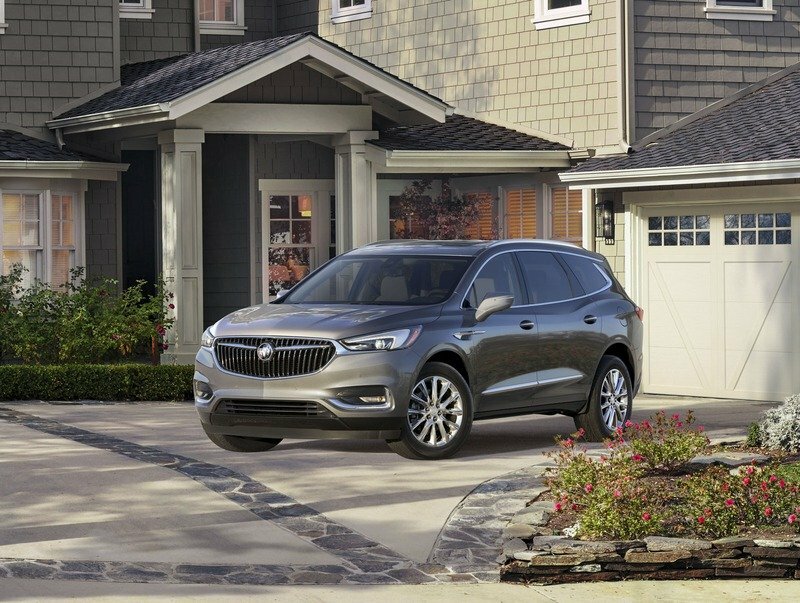 The second-generation Enclave may sit a bit lower and have a slimmer body, but according to Buick, its third row has more space than the competition. The interior look, however, is where the Enclave really stands out. The dash has been completely redesigned with a new, smooth appearance and a center stack that’s blended well with the rest of the dash. The infotainment display is flanked by two new vents which allows the dash to sit much lower than before. A thin wood-looking insert runs the full width of the dash, but its sized just right and doesn’t look as gaudy as before. 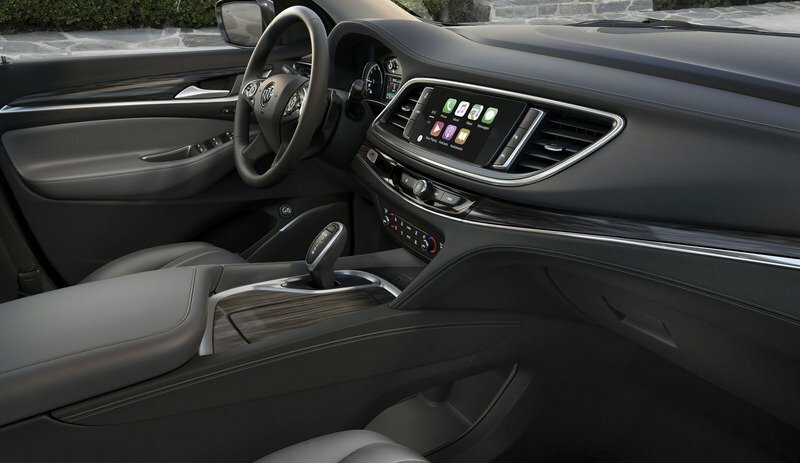 The center console has been completely redesigned and is more fit for the premium or luxury segment. It sits much higher than before and is a semi-floating unit with a large storage area down below. 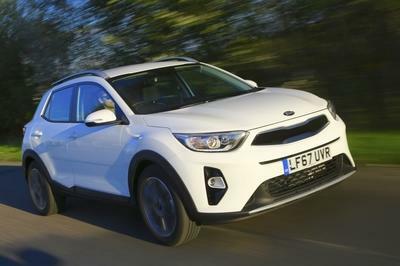 The cup holders are hidden away by a door, which is also trimmed in a lighter wood while the gear shifter appears to be more ergonomic and is spring-assisted. Door trim panels get small helpings of wood, too, while the steering wheel is void of wood for once. 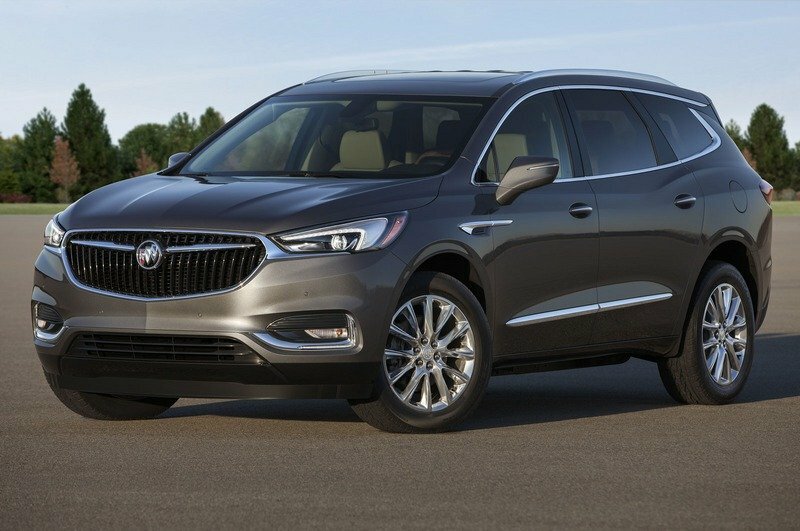 To be honest, its feels like Buick was trying a little too hard with the last-gen model, but this one is proportioned just right. 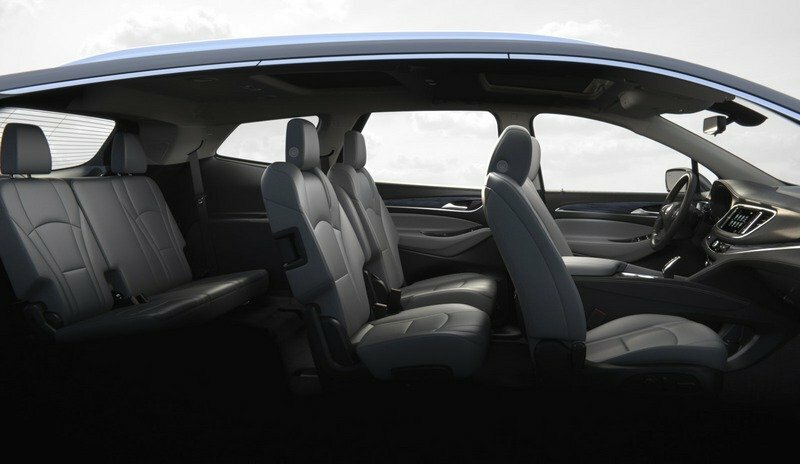 The interior look, however, is where the Enclave really stands out. The dash has been completely redesigned with a new, smooth appearance and a center stack that’s blended well with the rest of the dash. 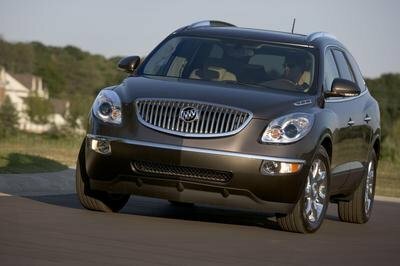 Under the hood, the Enclave gets a 3.6-liter engine that delivers a “Buick estimated” 302 horsepower and 260 pound-feet of torque. That’s an improvement of 14 horsepower but a decrease of 10 pound-feet. 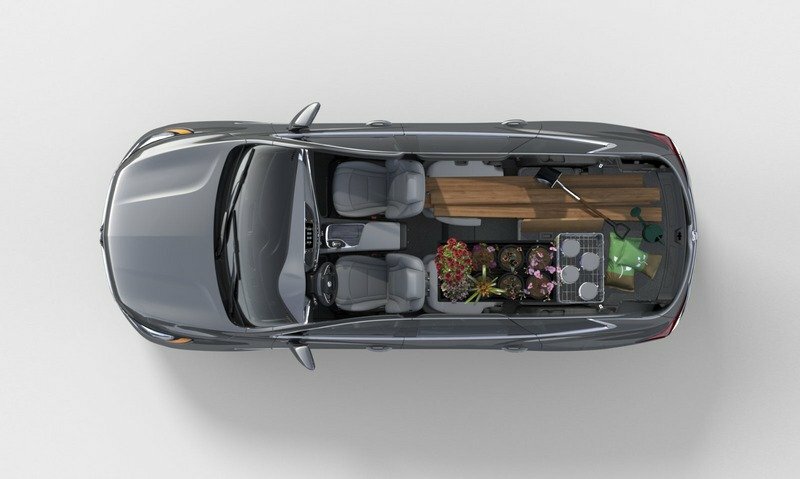 Be that as it may, the new Enclave can pull up to 5,000 pounds when properly equipped which is an increase of 500 pounds over the last-gen model. 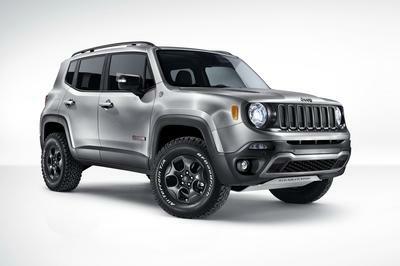 AWD is available for those willing to pay extra, as are 20-inch wheels that will replace the standard 18-inch units. 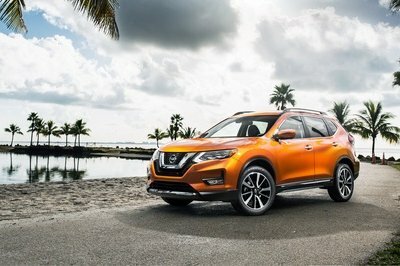 Standard equipment includes a 4G LTE hotspot, an eight-inch infotainment display, Phone connectivity via Android Auto and Apple CarPlay, and Rear Seat Reminder – because parents are apparently too dumb to remember they have kids with them these days. 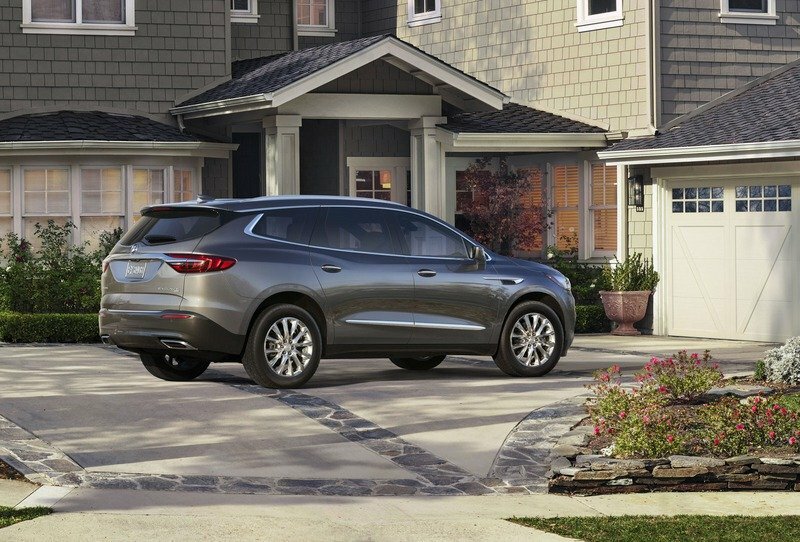 All told, the Buick Enclave is a pretty significant departure from the last-gen model, and the interior is much more in-line with what a premium or luxury SUV should offer. Where the last-gen was gaudy and overzealous, the new-gen model is elegant and promising. There’s no word on pricing yet, but more information will be released later this year when the Enclave goes on sale as a 2018 model.